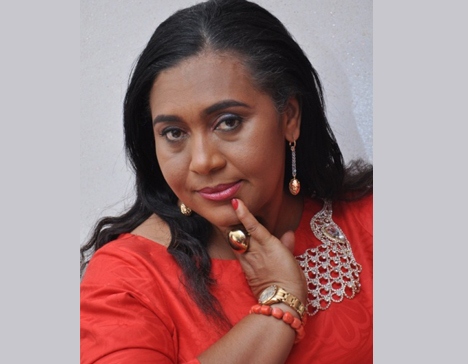 Meet Hilda Dokubo. A couple of years ago she had a supernatural encounter with Christ whilst in a Church service. In 2004 she started the arts and creative project titled Streets to Stars. The project is a reality show targeted at street kids, to motive, activate and showcase the talents of children from the streets. Some Well known Nigerian artists have been birth from the street to star project. The annual camp for young people which Hilda hosts during the long vacations is another life changing project run by the unassuming Hilda Dokubo. This is a bible based, life changing arts and creative workshop for teens and teenagers which today hosts more than 150 children annually. In April 2013 Hilda concluded a twelve month skills acquisition programme for 50 Niger Delta female militants who were living and actively participating in the creeks with the militants, training them through the 12 months in Creative arts, bead, making, knitting, wire and fabrics works, integrated agriculture (snail and fish farming, poultry, among others).